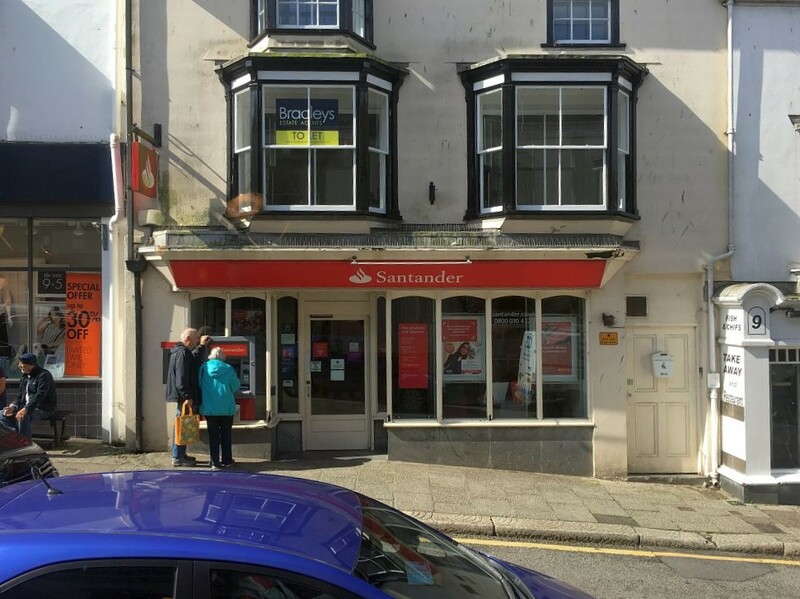 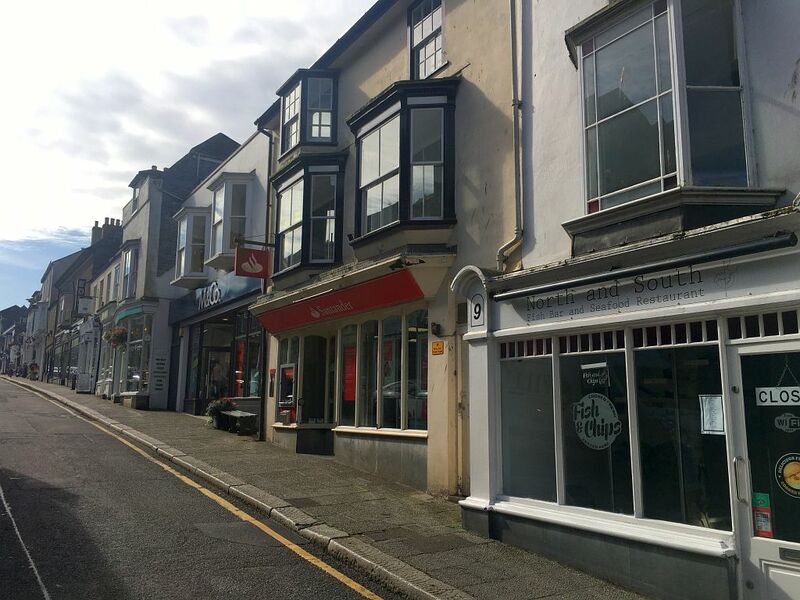 Freehold retail premises centrally located in Helston. 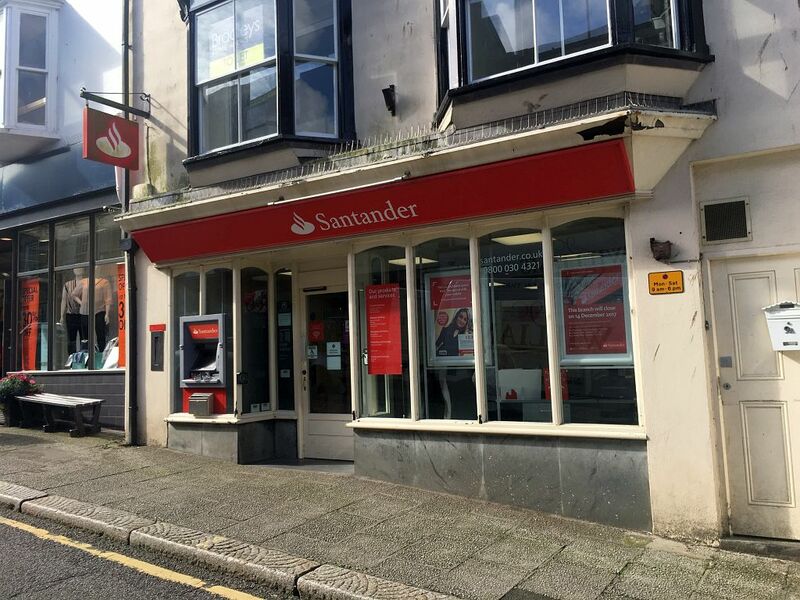 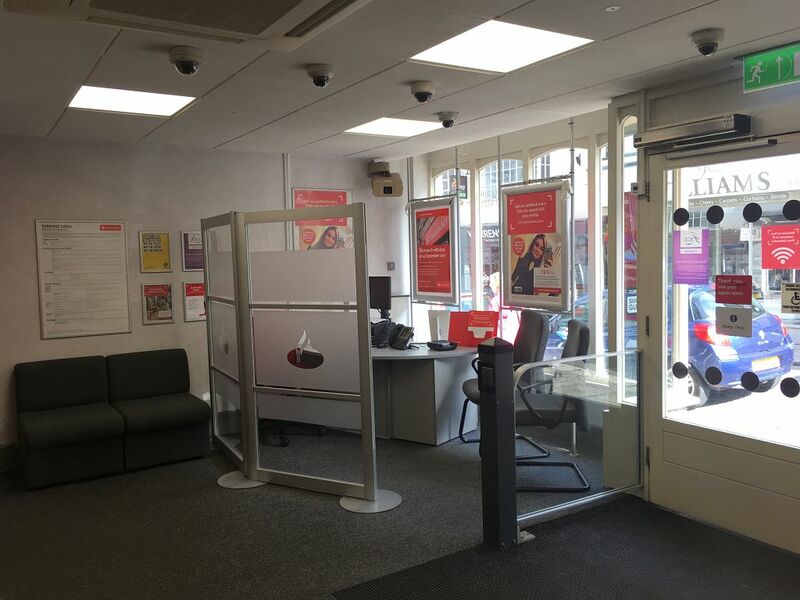 This property offers generous retail space with high street frontage, plus kitchen and storage located on first floor. 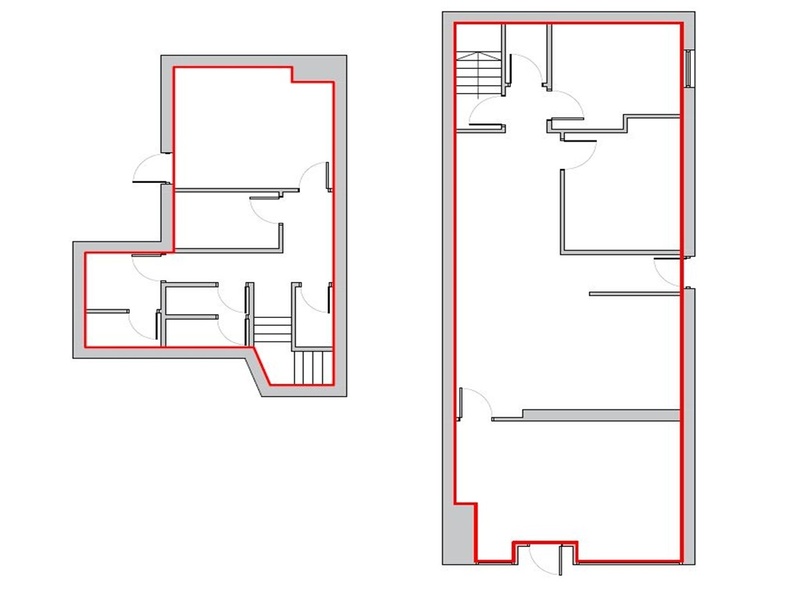 The unit is immediately available with vacant possession. 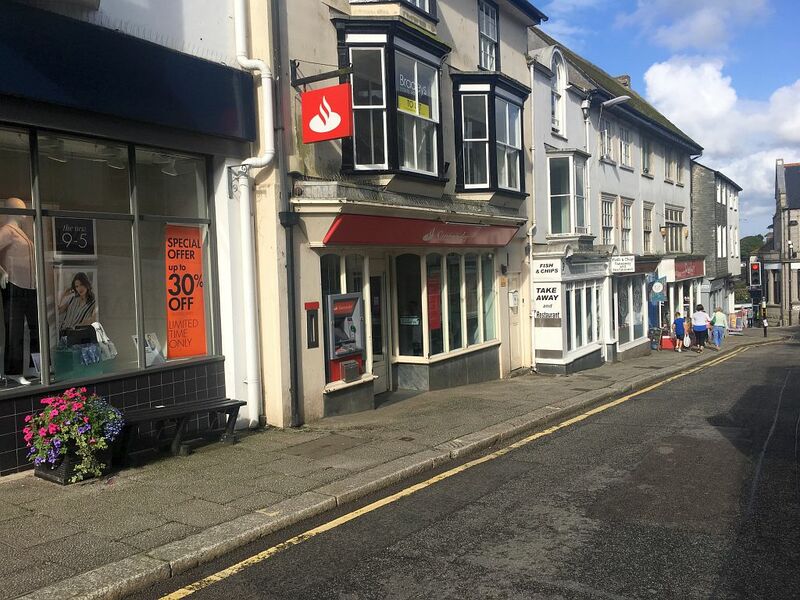 The Freehold is available subject to a new 999-year lease of the flat above which is also available to purchase separately. 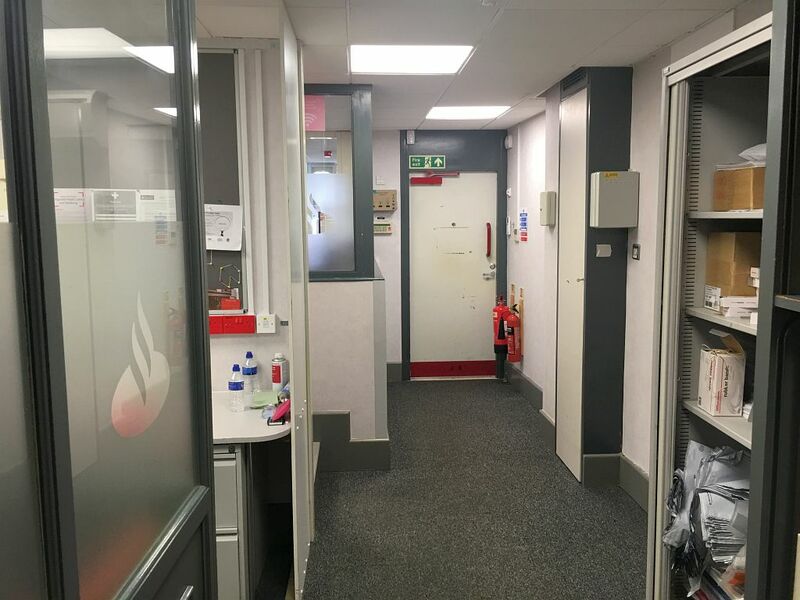 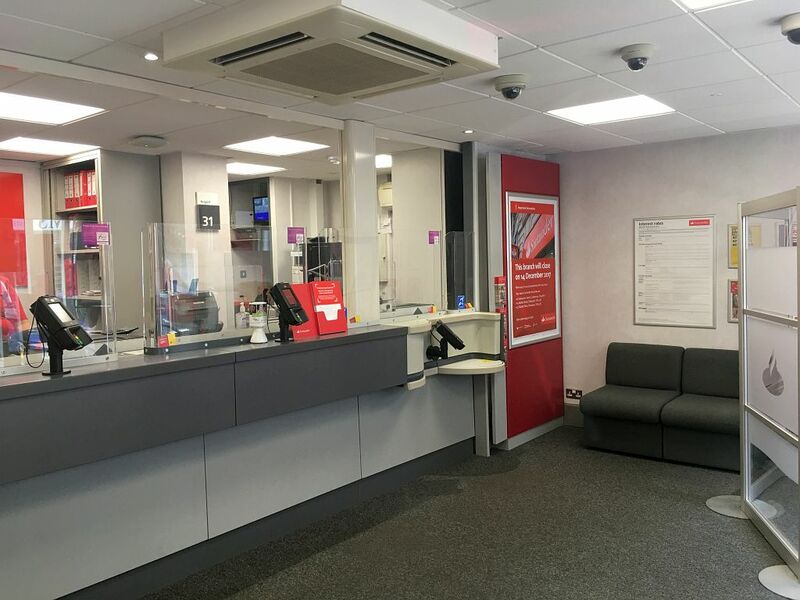 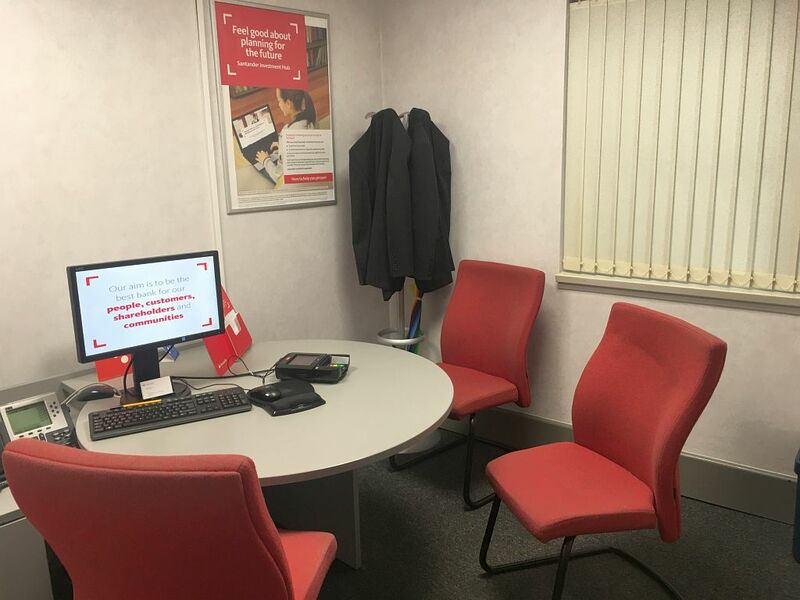 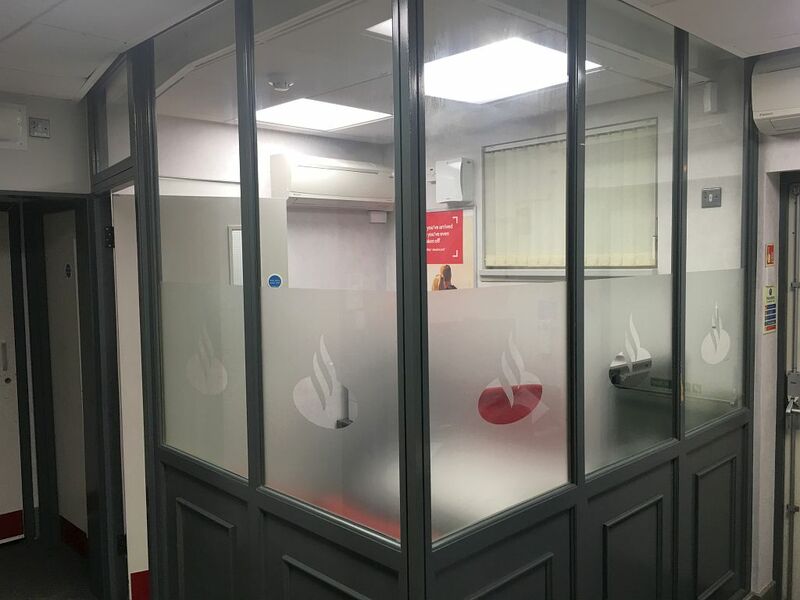 An internal viewing can be arranged via Redgrave Commercial.